Christmas Day in Brazil honors the birth of Jesus which is thought to take place 25 December 1 BC, but no one really knows if that's accurate. This holiday takes place on the 25th of December. Mistletoe and caroling around are prime celebrations that take place in Brazil. 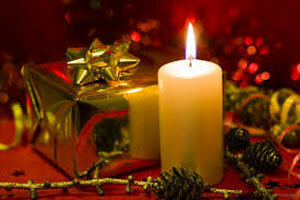 Also present giving has become another traditional celebration for this special day. This holiday started out as a Christian tradition to celebrate the birth of Jesus back in the days of the Holy Roman Empire. Then as secular idea came in the mix it became more of a national holiday that everyone celebrates.